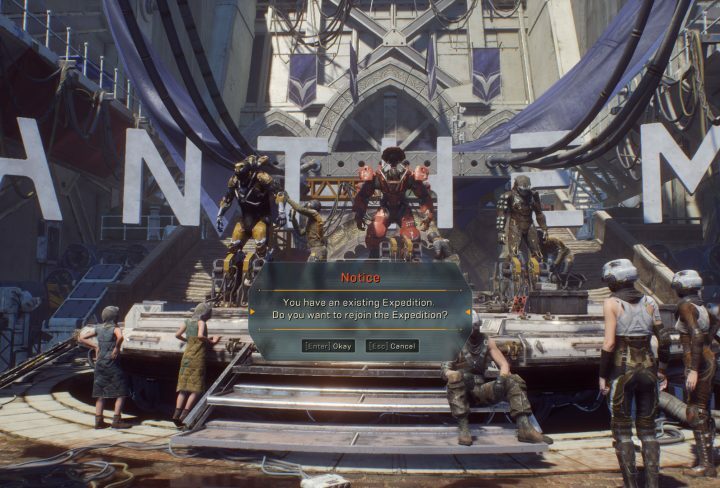 Anthem demo launched and people are getting stuck while trying to load its story missions called expeditions. As with any multiplayer title there are problems at launch and Anthem, a much anticipated Bioware title, is no exceptions. Demo of the game lets you play several main story missions that they call expeditions and due to high player count you might not be able to join one with a group. If you are stuck at 95% loading when you start an expedition it is not your computer or console that is slow or broken. Luckily, there is a solution to getting stuck at loading screen in Anthem and we tested it and it works. We will give detailed PC fix instruction, but the same method works for Xbox and PS4. If Anthem gets frozen on the loading screen for you we hope this will help. How to fix Anthem freezing at 95% of loading expeditions? 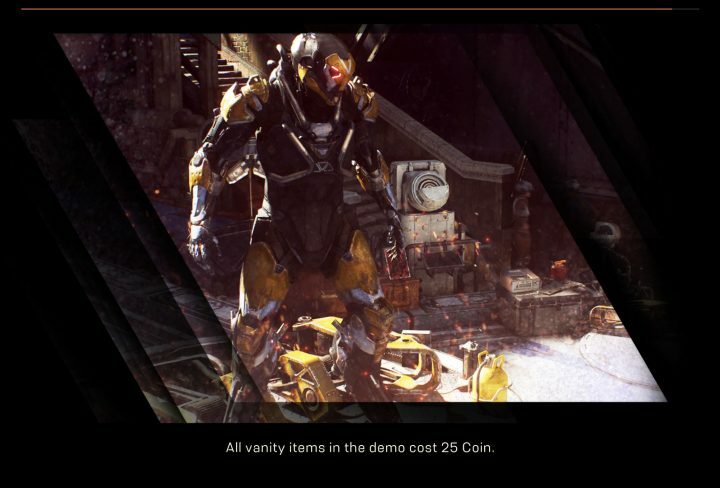 If you get stuck at Anthem’s mission loading screen you will need to close the game and re-launch it. On consoles use the standard method from home screen. On PC you have to forcefully close the game by using ALT+F4. This might not be enough to close the game quickly. It will exit from the loading screen, but you might still hear the background music. Also, if you try launching in through Origin again the button might be grayed out. Press CTRL+SHIFT+ESC to open the task manager and End the Anthem process, found under the Origin processes. You can open the task manager in Windows 10 by pressing CTRL+ALT+DEL and picking the task manager option. To really close it you have to kill Anthem’s process in the task manager. To open the Windows task manager you have to press CTRL+SHIFT+ESC. Alternatively, in Windows 10, you have to press CTRL+ALT+DEL and then Click on the Task Manager link that shows up on the blue screen. When you click on the options it should open the task manager on your desktop. Find the Origin process and click the little arrow next to it. You should now see Anthem executable listed under it. You want to highlight it and press End Task button in the lower right. How to rejoin the expedition mission in Anthem once you close the game? Now you can re-launch the game by clicking on its icon on the desktop or by using the Origin launcher. Once the game starts up it should go to the initial game screen and pop-up a dialogue box. It will say that you already have an active expedition and ask if you want to rejoin it. Press Enter or click on Okay and you will now load into the mission without trouble. You might miss the first couple of minutes of the mission, but at least you will be able to complete it and get some rewards. Most importantly, you will be able to progress through the demo. Same thing works when getting stuck on Quickplay mission loading screen. We hope this helps you at least experience all the content Anthem demo has to offer. We certainly hope that EA and Bioware provide a more elegant solution quickly or at least by the time launches properly. If you know of any other tricks to help other players with common Anthem demo problems feel free to leave a comment bellow. I did all fo that and I rebooted it up and it still didnt work! Please help! !